2016 Nissan Frontier King Cab (extended cab). Auto, 4cyl, 36k miles, very good tires, bed cover. great work truck. 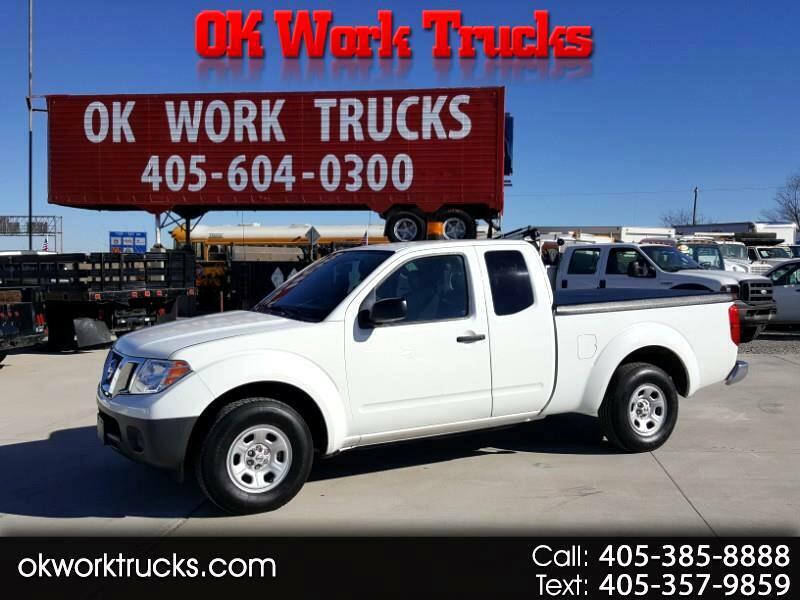 come see our great selection of work trucks.